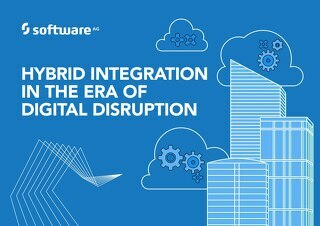 FREE FORRESTER REPORT - SOFTWARE AG #1 FOR HYBRID INTEGRATION: https://info.softwareag.com/2016.12.06-NA-ForresterWaveHybridIntegration_LPForresterReport.html?YT Hadoop and NoSQL usage is growing and IT departments must implement a wide range of BigData solutions. 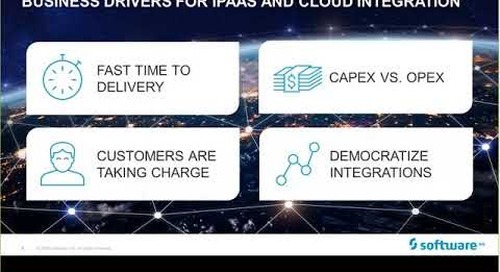 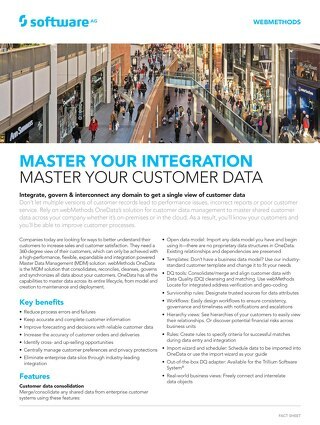 Enterprise support for BigData ingestion, consumption, orchestration and governance is now a key priority. 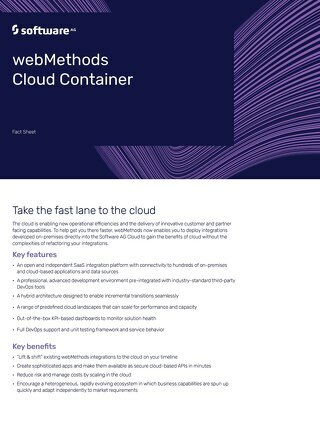 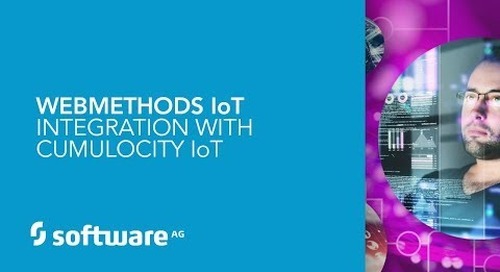 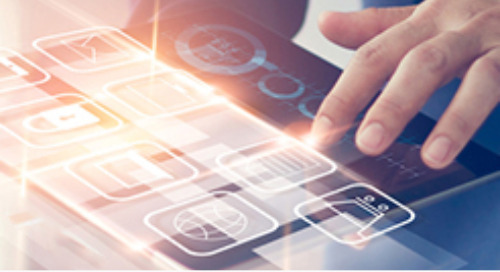 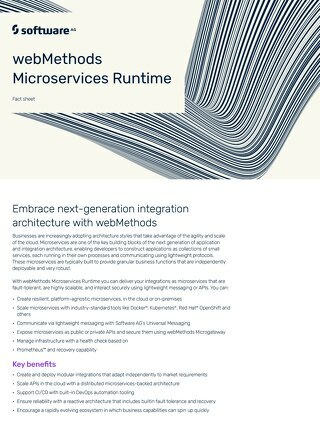 Join us to understand how webMethods BigData Gateway connects to multiple Hadoop and NoSQL stores, synchronizes Hadoop with systems such as SAP, and connects BigData with IoT and API infrastructures. 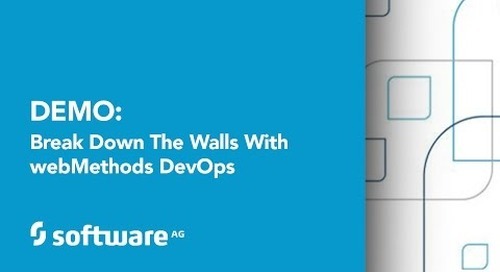 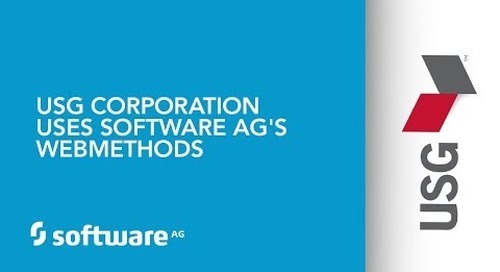 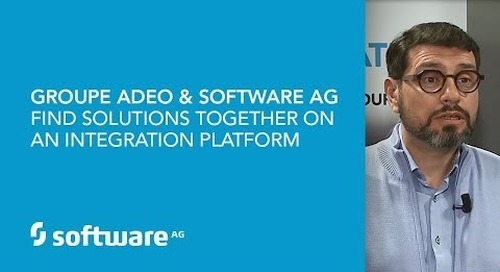 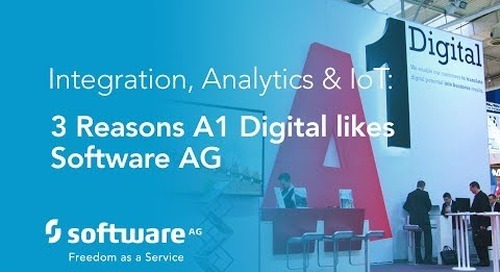 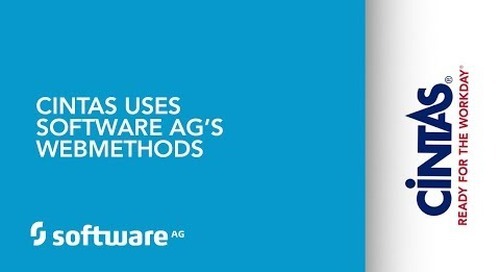 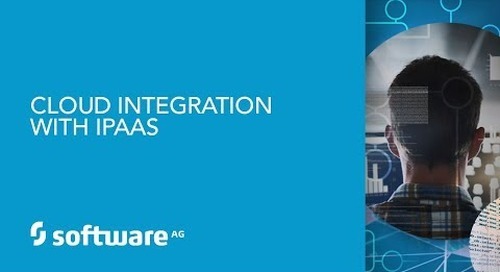 Learn more by visiting us at https://softwareag.com.